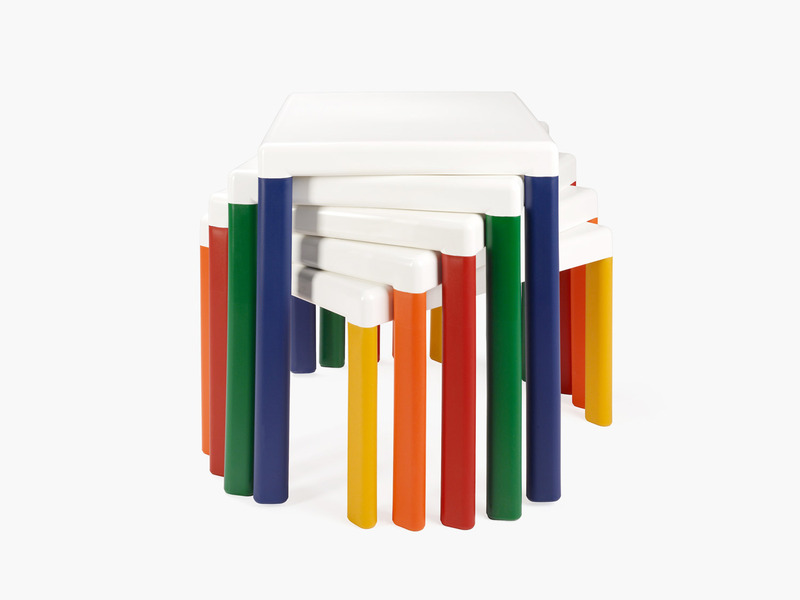 The Ergos Table was designed as the perfect companion to the Ergos Big chair, also designed by Pedro Sottomayor. 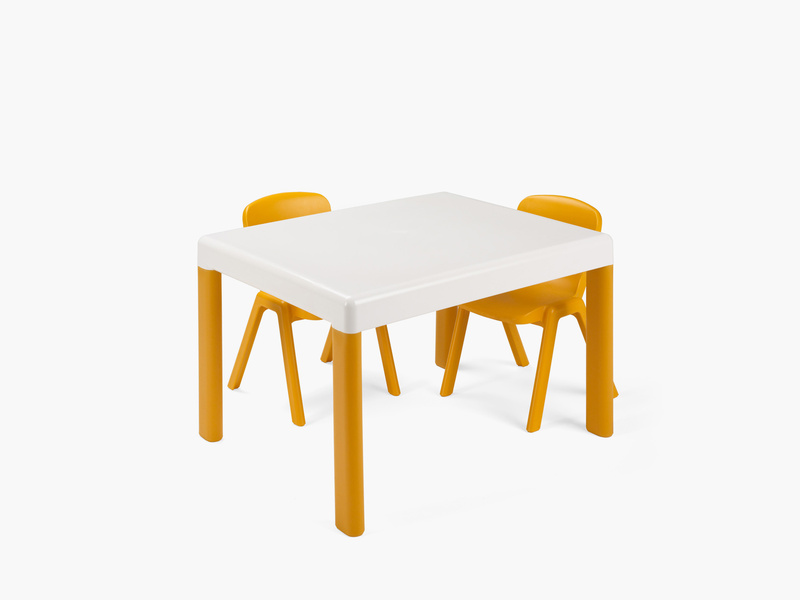 The table’s smooth surface contains no sharp edges, ensuring safety for children and ease of cleaning. 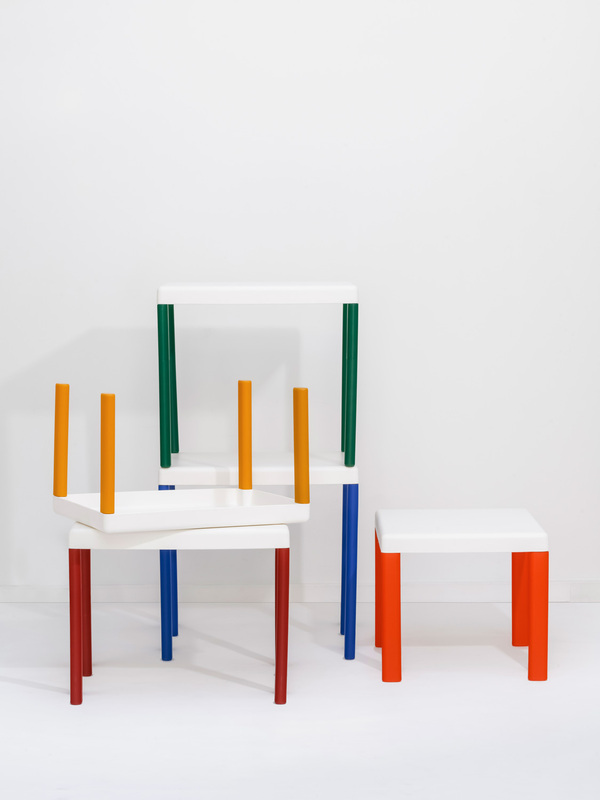 ERGOS tables are produced in five sizes in polypropylene and designed to provide children with a comfortable and colourful environment in which to safely learn and play. The legs can be removed for effortless storage and transportation.